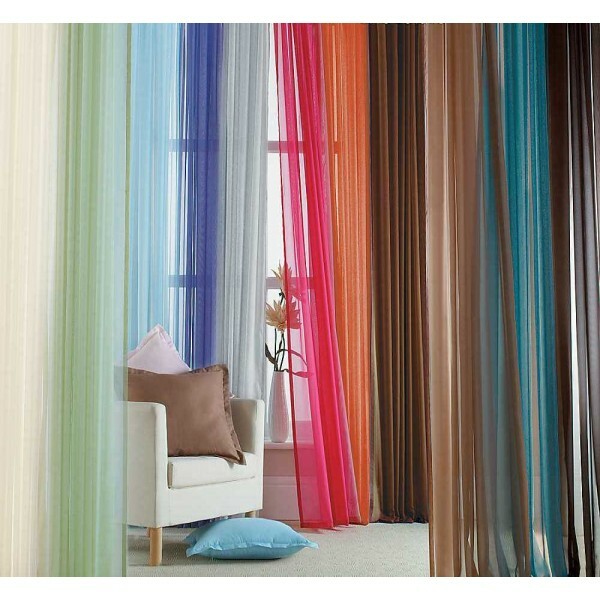 Still worried about how to choose a beautiful curtain for the window? Still bothered by harsh sunshine? Do not worry from now on. 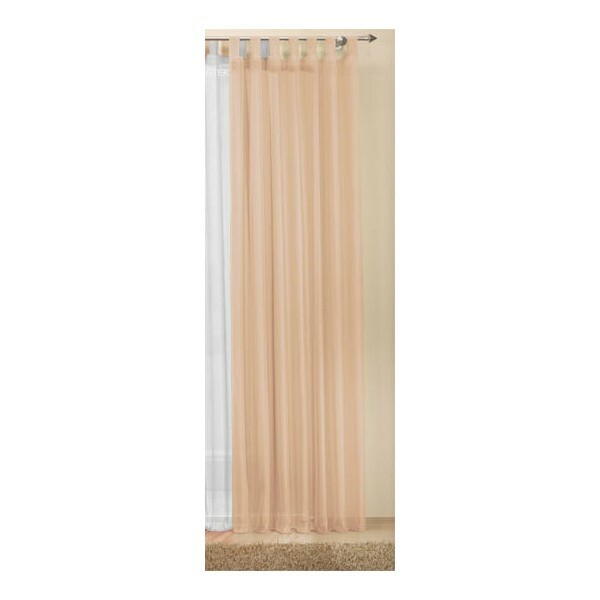 Ultimate Voile Curtains save the day. Ultimate Voile Curtains come in vibrant fashionable colours that would adorn any room. 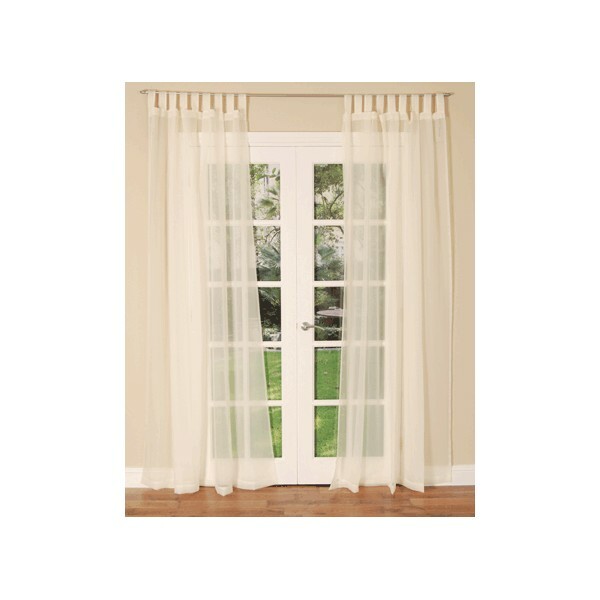 Ultimate Voile Curtains with tab tops are easy to hang, dress and add that finishing touch to your windows. You are easily able to adjust them to suit different window sizes, enhance and add value to any home, office or any room that needs the something special. 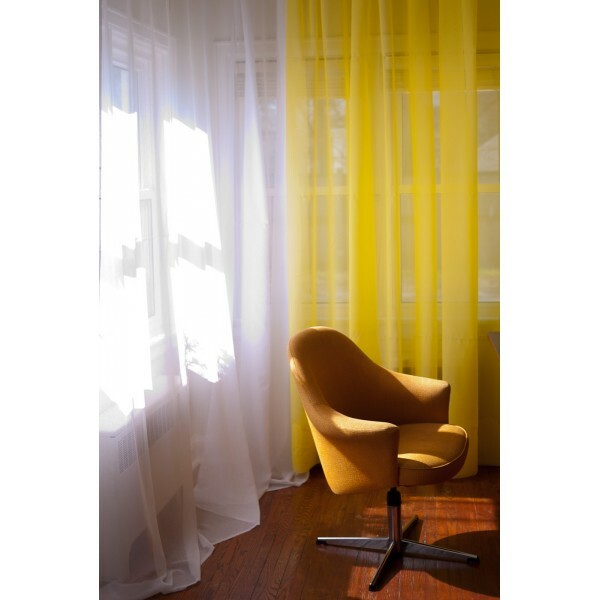 Ultimate Voile Curtain is soft and silky in touch. 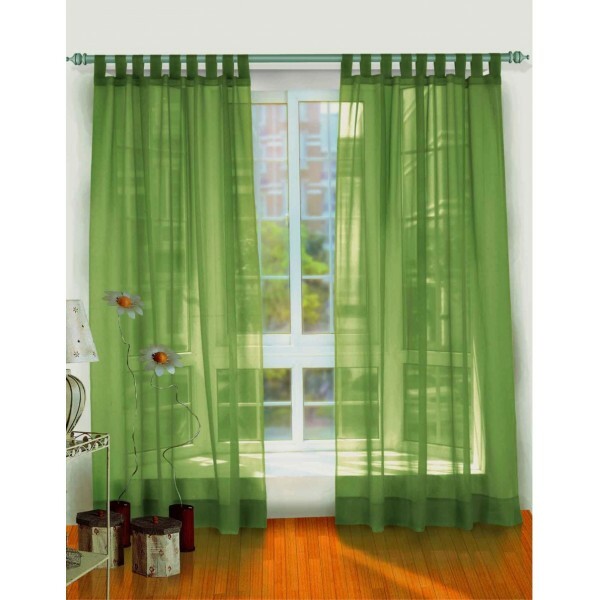 Voile material is slightly thicker and heavier than organza. It hangs really well, is very easy to care and lasts for ages. 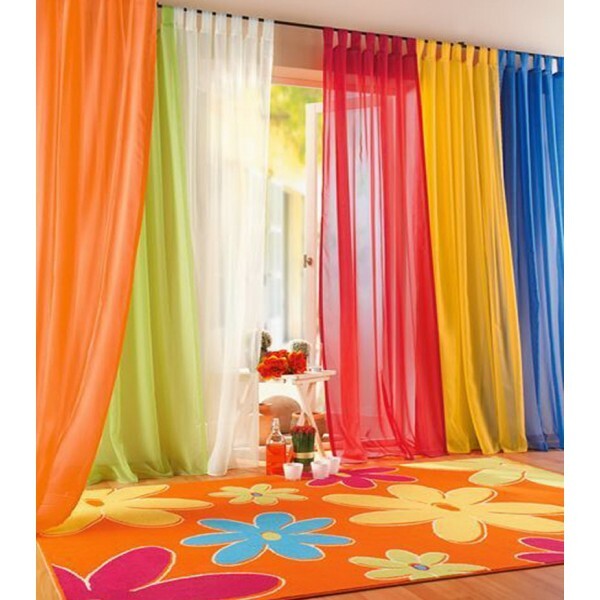 These eye-catching Ultimate Voile Curtains are the perfect way to take your window treatments beyond the ordinary. 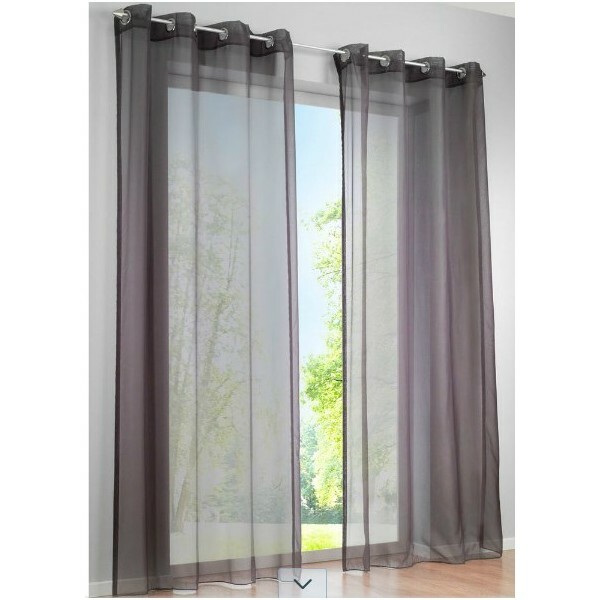 Offer discreet privacy, allowing plenty of light into your room, and offering a good level of privacy without dominating the room. 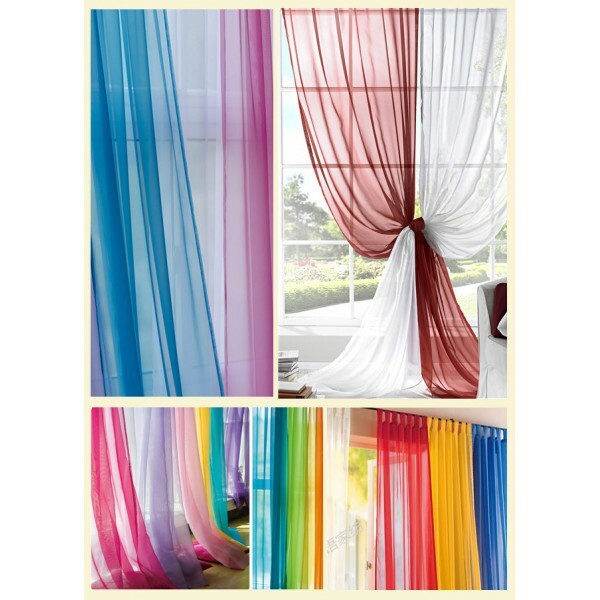 For an airy and intimate touch to your decor. Ideal for adequate privacy and perfect light control. Suit most room settings and colour themes. 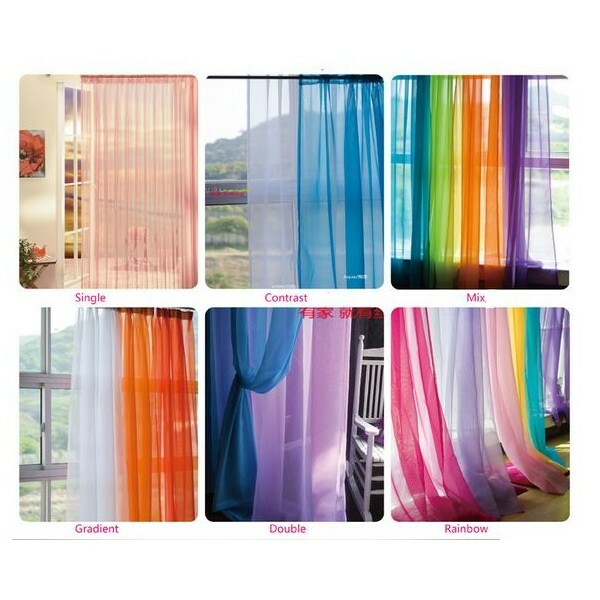 Tab top heading suitable to hang with a curtain pole (less than 30mm, recommended 20mm), curtain rods or curtain wire. 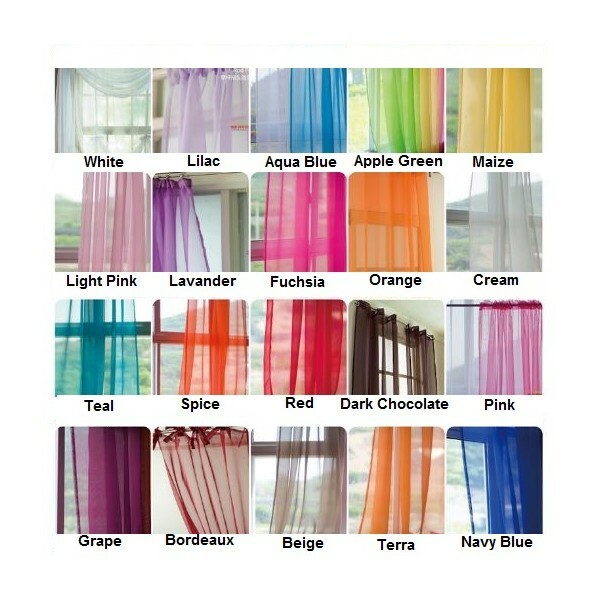 Available in 23 Colours: Apple Green, Aqua Blue, Bordeaux, Black, Beige, Dark Chocolate, Fuschia, Grape, Grey, Cream, Lilac, Lavender, Maize, Navy Blue, Pink, Light Pink, Red, Orange, Spice, Sand, Teal, Terra and White. All our panels are sold individually and priced as a single panel NOT a pair. Most people use multiple panels inside a single window.